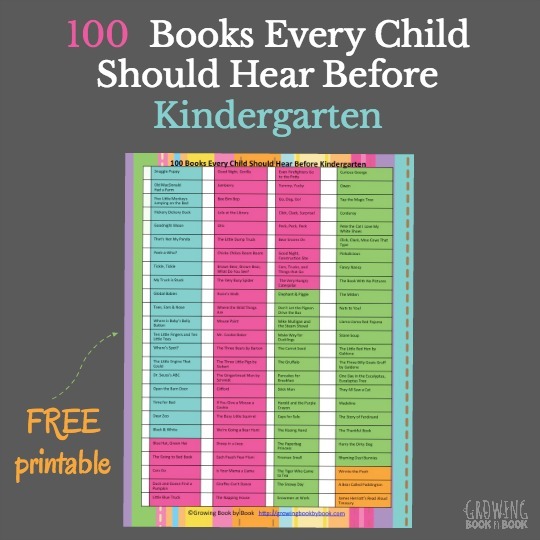 Eric Carle is a well-loved author of children’s books for toddlers and preschoolers. There are so many favorite books of his including The Very Busy Spider. 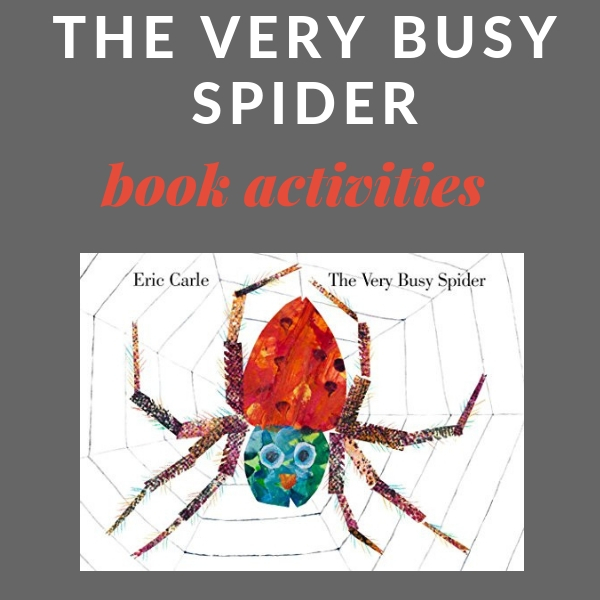 Below are some fun The Very Busy Spider activities to do after enjoying the story. 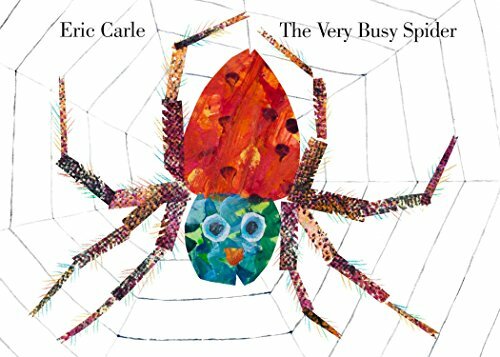 Eric Carle is a beloved author of many wonderful toddler and preschool books. The Very Busy Spideris a great pick for fall or anytime of the year. Spider is too busy to do anything else except to build his web. Then when it is finished, he’s too tired to do anything else. 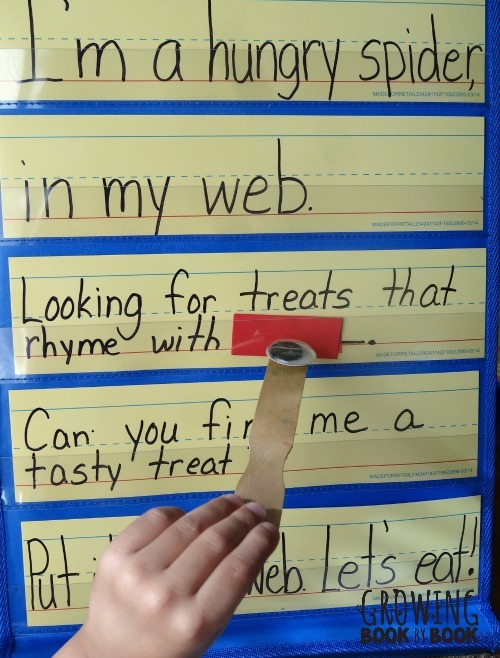 Stick the letter flies in the spider web to practice letter recognition and letter sounds. 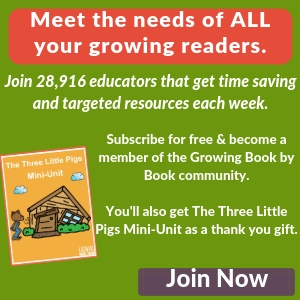 Fun Learning for Kids shares a weaving activity to work on letter recognition. Living Montessori Now shares a letter S and T for spider and tarantula Do Dot letter printables. 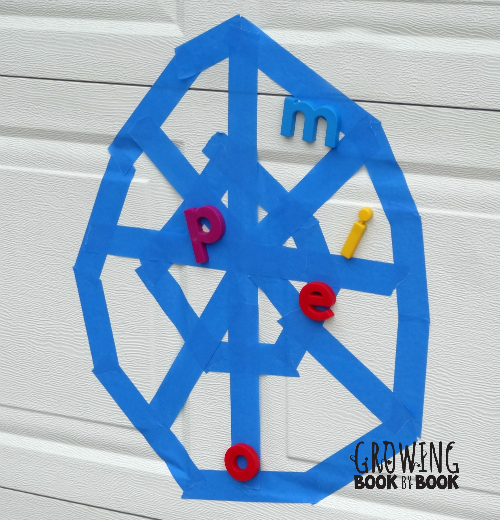 This craft activity from School Time Snippets works on recognition of the letter W as well as fine motor skills. Have you ever tried a sticky wall with the kids? Here’s a fun activity to work on letter matching. 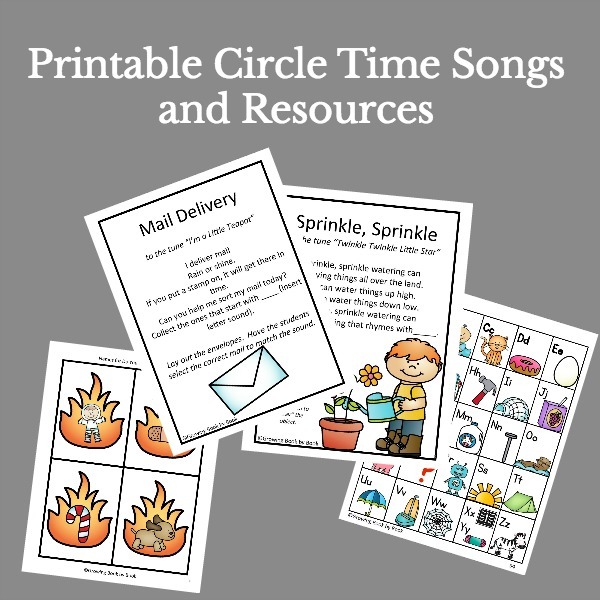 Sing a spider-themed song and the complete the hands-on rhyming activity. 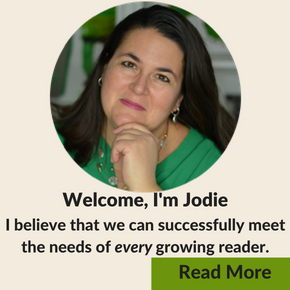 Practice segmenting phonemes with this hands-on activity. Playground Parkbench shares a weaving web activity that kids can then use to hold a word they build. This would be great for working with learning to spell your name. Speaking on spider web names, Rainy Day Mum has an idea for name writing practice. Messy Little Monster has a sensory bin that also serves as a name building activity. Early Learning Ideas uses plastic little spiders for a name cover-up activity. Kids can practice writing letters, their name, or sight words on these chalkboard webs from Sunny Day Family. Using an idea from Primary Playground, kids can make a spider snack using simple decorations. 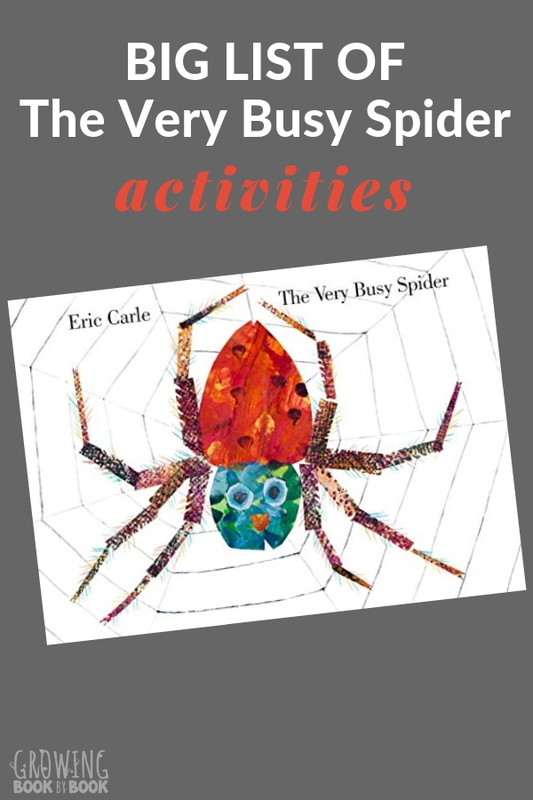 Enjoy these The Very Busy Spider activities with the kids.